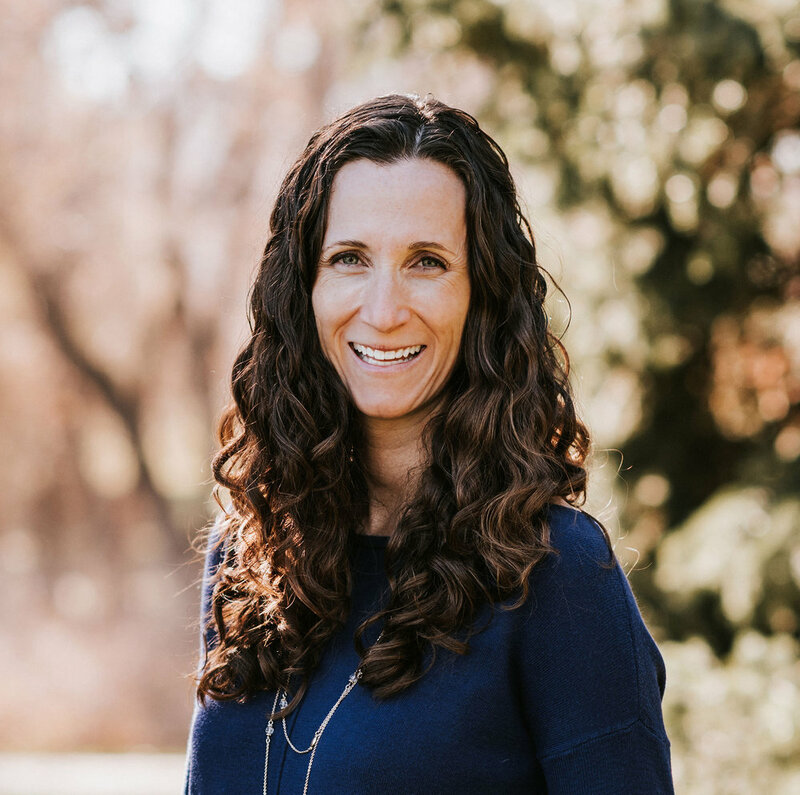 Carrie George will work hard to find you the perfect property in Kremmling, Colorado. Whether its your primary residence, a second home in the mountains, vacant land or commercial property, Carrie is there to give you guidance and expertise all throughout the process. Finding the right agent to help you purchase is just as important as finding the right agent to help you sell. Please also read my client testimonials to read what others had to say about working with me. I was the Kremmling Area Chamber of Commerce Director from 2001-2004 and not only have extensive knowledge of the area, but have a strong commitment to the community and the economic vitality of the Kremmling area. I am proud to call Kremmling my home. I served as the Kremmling Area Chamber of Commerce Vice President from 2004 to 2007 and was elected President in 2007 and served until 2011. Some of our greatest accomplishments as an organization include a community-wide painting project and the building and fundraising for the new Visitors Center and Chamber offices located in the Kremmling Town Square. I served on the Grand County Colorado Tourism Board from 2004 to 2010. The misson of this organization is to market the county and financially help other groups market their events. Grant recipients include Grand County’s four Chamber’s of Commerce, Grand County Historical Association, Middle Park Fair & Rodeo and the Grand County Blues Society to name a few. A first hand example of my local expertise came from working with Cooper and Dawn to purchase their home. "Carrie was awesome. She helped us get all the information we needed for moving here including babysitter contacts. I would use her again and would absolutely recommend her to anyone buying a house! Thank you Carrie!" I have been a licensed Realtor since 2004. I am a member of both the Grand and Summit Counties Boards of Realtors, with access to hundreds of listings. I also have access to the Metrolist, the MLS for the Denver and front range area. I have served as volunteer member of the Grand County Board of Realtors MLS Committee and on the Board of Directors for the Grand County Board of Realtors. An example of my experience was well said by Doug and Ethel after working with them to buy and then sell their house; "Carrie George has been an exceptional Realtor - we would have her help us anytime. She is a person who knows what you are looking for, has high integrity, extremely helpful and a wonderful lady to have our "our side". Carrie is a wonderful person to do business with and we would highly recommend her to anyone and have done so. Thank you Carrie!" I am tremendously honored to be selected as the top real estate agent in Grand County by the community. After completing their first real estate transaction, Brett and Brydie said; "Carrie has been an absolute pleasure to work with! We'd never been through the process of buying property before and she made everything run smoothly." I am consistently a top producer in the Kremmling area. While past results may not be the only measure of success, when it comes time to help you find the property of your dreams you can count on my hard work and proven results. By addressing your requirements up front I will work hard to find you what your are looking for and not waste your time by showing you properties that don’t suit your needs. Sometimes results are hard to come by. Here is what Dave and Ellen had to say; "She found our perfect house in a horrible market and was as happy as we were about it. I tell everyone to call Carrie." After working with them on their third real estate transaction, Kent and Cindy said the following about my commitment to follow through; "Carrie was the most excellent real estate broker we have ever used. Carrie kept us informed constantly, was very honest, and followed up on the things she said she would." It's true, I am not pushy! This is what Justin had to say about working with me to purchase his home; "Carrie restored my trust in Realtors! She wasn't a typical "slick" type I had dealt with in the past. She is a GREAT asset to your company!" Yes, that's right. You do not have to pay me for my services, expertise and experience. I am compensated by the listing brokerage for procuring a buyer for the property.